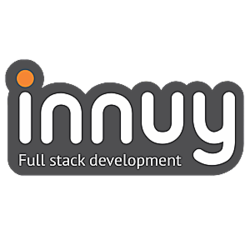 Over $150K annually - Full Stack Development Team Looking To Expand. +$800K invoiced last year, and paid over +$25K in monthly commissions. Working with Agents worldwide for +4 years. We are a team of highly experienced, professional software developers with offices in New York, Israel and Uruguay. We specialize in Python/Django Full Stack Development, Cloud Solutions, DevOps, Big Data and Mobile Apps, applying latest productivity tools and methodologies to deliver great, scalable software, fast. Happy, very social, professional, ethical, organized, persistent, experienced, and highly connected people with the IT industry mainly.